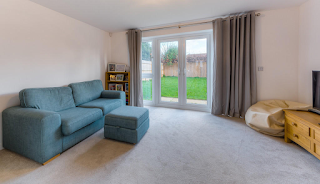 Quite often though I find Chichester's landlords take a 'Goldilocks' approach to property investing; choosing properties that are not too old but not too new and not too big but not too small. And that brings me to this two year-old three-bedroom link-detached house in Westhampnett. 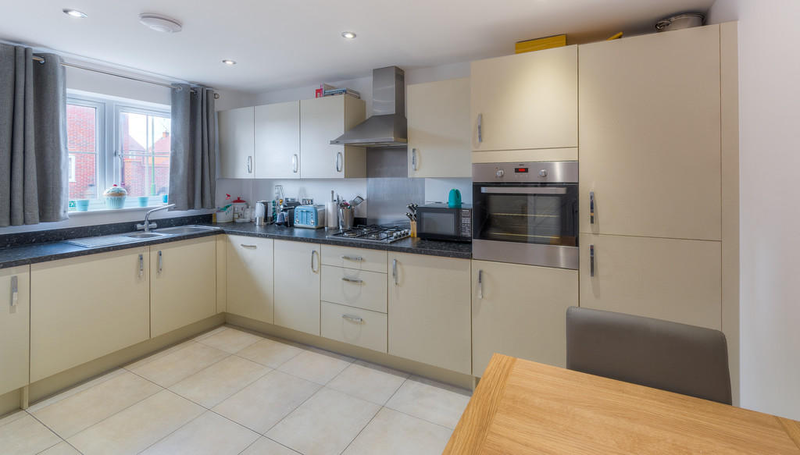 With three good sized bedrooms and a well thought-out downstairs space, it would be perfect for young professionals or a young family and is bang opposite the Rolls Royce factory - handy for a line of ready-made, well-heeled tenants. 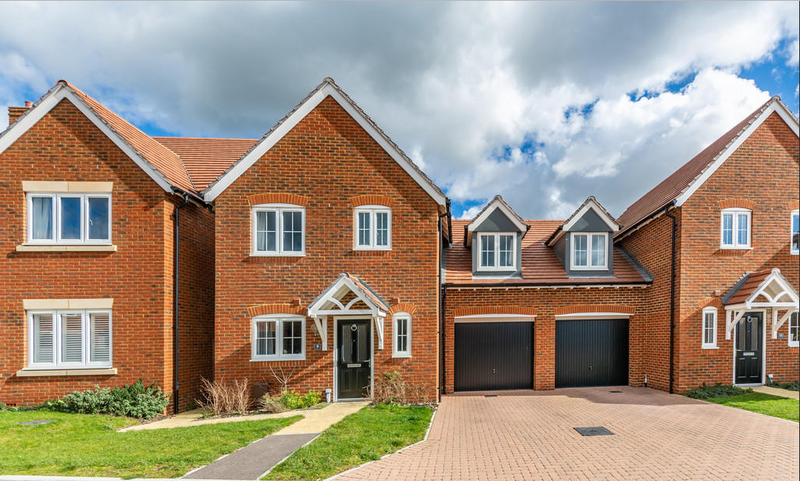 Sure at £374,950 it's a third more expensive than the cheapest three-bedroom houses in Chichester. But then again it's bang on the average price for a home in Chichester and needs no money spent on it. It's simply a very nice house, which won't be lost on tenants and it should hold up well to future housing stock as it's built in the city. 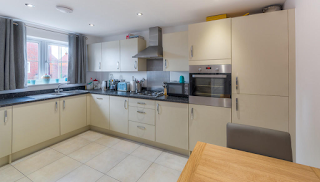 It should rent for £1,300pcm, which means it would provide a relatively modest 4.2% rental return. This could definitely be beaten via other properties, but some will sacrifice a little return in exchange for their time and ease of management. It's for sale for just 4% more than the owner paid when it was brand new two years ago and it's just been reduced by £25,000.